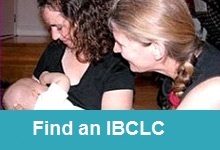 International Board Certified Lactation Consultants (IBCLCs) demonstrate specialized knowledge and clinical expertise in breastfeeding and human lactation and are certified by the International Board of Lactation Consultant Examiners (IBLCE). The Clinical Competencies encompass the responsibilities/activities that are part of the IBCLC’s practice. The aim of these Clinical Competencies is to inform the public of the field in which IBCLCs can provide safe, competent and evidence-based care. 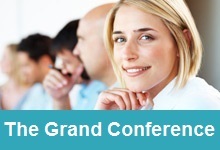 The Clinical Competencies are applicable in any country or setting where IBCLCs practice. It is understood that the IBCLC will practice within the boundaries of her/his training, expertise, culture and setting. Skills may be acquired in various settings including hospitals, public health units, community agencies or locations and private practice facilities.